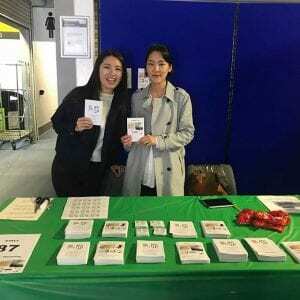 A University of Brighton graduate is galloping to success since appearing in the university’s annual startup contest. 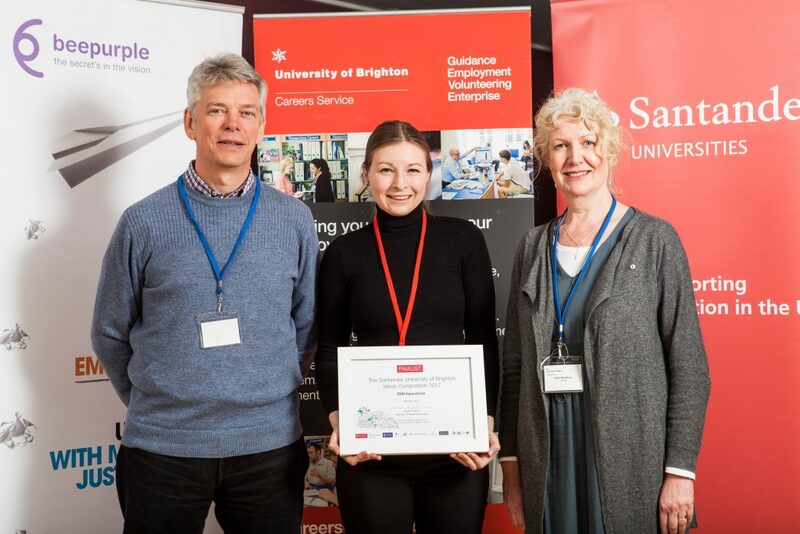 Horse-riding entrepreneur Danielle Reynolds, 24, launched an equestrian fashion business on the back of her win in The Santander University of Brighton Ideas Competition. Now she is working with a high-level business growth network, MDHUB, to expand the firm and grow sales. Danielle, who studied BA(Hons) Fashion with Business Studies, raised £10,000 to finance her first collection of high-visibility clothing, called STYLE VIS™. As part of her prize in the university’s competition, she receives support and mentoring from MDHUB to develop her business, DVR Equestrian, into a leading name in the equestrian fashion market. Danielle said: “Working with MDHUB has been extremely beneficial for me. It offers the opportunity to have regular support, spreads the word of the brand, and gives me the chance to make new and useful connections with other businesses. It gives me confidence in what I am doing, and being around successful people in business inspires me to push myself”. One of the features of MDHUB’s peer-to-peer service are ‘workgroups’ where a small group of managing directors and CEO members meet confidentially to exchange ideas, discuss challenges, and help each other. Danielle said: “I think for MDHUB members it has been refreshing to have someone in their workgroups who is at the beginning of their business journey. I think it can bring energy to others, as it reminds them of when they were starting out and all the excitement that came with it. I bring a fresh point of view to the table”. Danielle’s advice to others starting out is to take action now. She said: “Don’t wait until you feel 100 per cent ready, as it just won’t happen. Learn along the way. Speak to as many people as you can about what you’re doing, always be good with your communications, and be open to doing things differently if problems occur”. 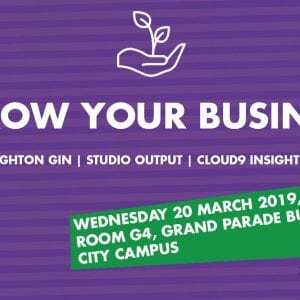 For more information about how the University of Brighton supports student entrepreneurs, please visit www.beepurple.co.uk. Businesses can access support from MDHUB to stimulate their growth; visit www.mdhub.co.uk for details.